Build your dream home in Historic Brownsville! 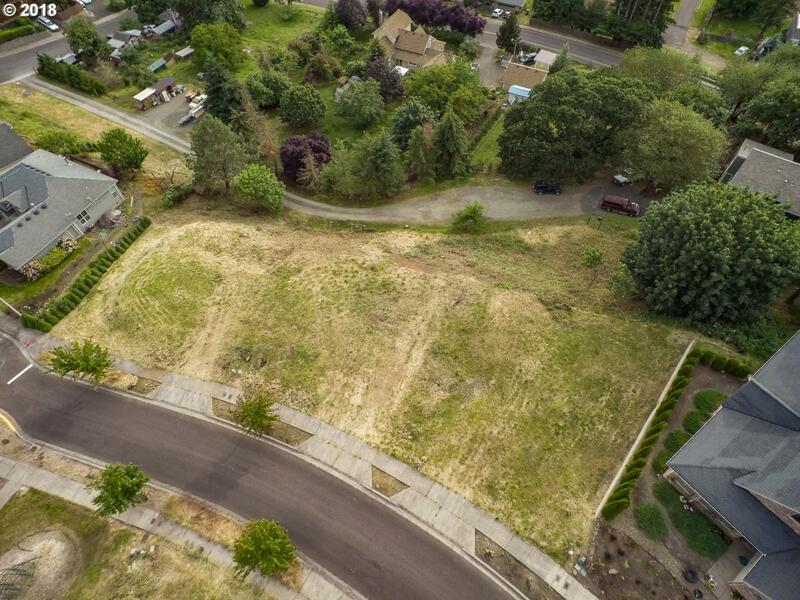 View lot with 180 degree views as far as the eye can see and located on a hilltop in area of custom homes. Minutes to Eugene, Albany or Corvallis for commuters.